REACH TOP INDUSTRY MEMBERS AND THOUSANDS OF USERS EVERYDAY. 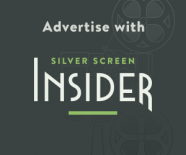 Silver Screen Insider is the leading source for all aspects of the movie industry. That means your advertisement with us will reach thousands of users everyday including some of the country’s top film industry leaders. From film buyers to theater owners to movie buffs, you can be sure your products are marketed directly to the consumers who need them. 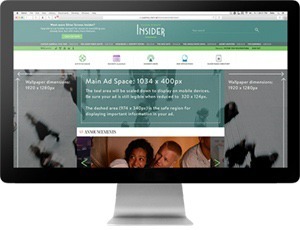 We offer advertisements in various sizes, including 180X150, 300x250 and site sponsorship. All ads have the option to run weekly or monthly starting on Fridays. 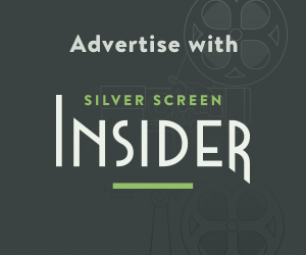 If you are interested in advertising with Silver Screen Insider, please contact us and we will discuss the best options for your business.